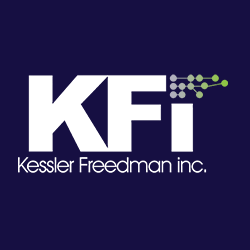 Kessler Freedman, Inc., is pleased to announce that we’ve been hired to manage the Google Ads Campaign for Jewish Family Service of Greater Harrisburg. We’ll be beginning that campaign soon. We believe in that as well – about your web site.